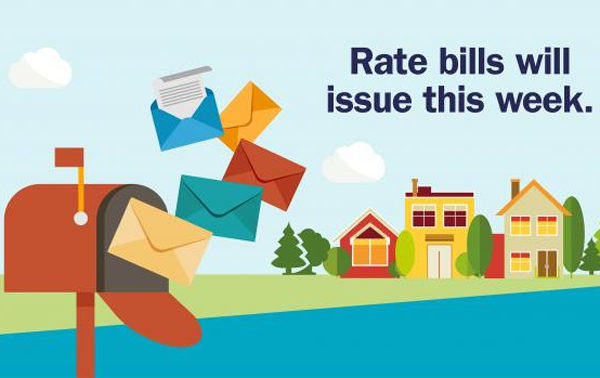 Land & Property Services (LPS), part of the Department of Finance, is issuing rate bills this week to homes and businesses in Northern Ireland. The rate bill outlines the amount due for the billing period 2019-20 and includes any debt from previous years that has not been paid, along with any rate relief where applicable. Business or non-domestic rate bills will rise only in line with inflation by 1.8 per cent. A range of reliefs and entitlements are available to help ratepayers – see help available for business rates.